ZESCO United and Zanaco are through to the CAF Champions League first round. Zesco massacred Jeshi la Kuchenga Uchumi (JKU) of Zanzibar 7-0 on aggregate while Zanaco clobbered Gambia Armed Forces 6-1 over two legs. The Ndola side have a tricky first round fixture against Ivorian side Asec Mimosas while Zanaco take on Mbabane Swallows of Swaziland. Asec are a formidable side with a lot of pedigree on the continent and it will be a reality check for Zesco. Victories over the two teams will see the Zambian representatives qualifying for the group stage. Nkana on the other hand start the ball rolling in the Confederation Cup with a first round first leg trip to Algeria to face CR Belouizdad. The Kitwe giants were exempted from the preliminary round. 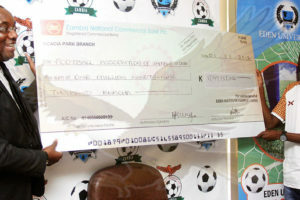 Time has come for Zambian teams to defy odds and win the two competitions. 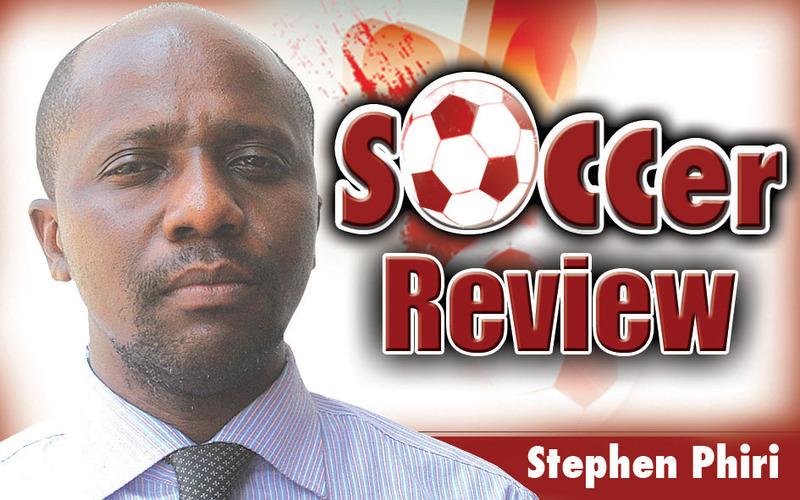 Zambian football has come of age and the continental representatives should be vying for the ultimate prize. 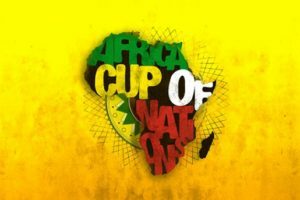 Since 1990 when the then Nkana Red Devils [now Nkana Football Club] reached the final of the then Africa Club Cup of Champions [now CAF Champions League], no Zambian side has gone that far in continental competitions. Zesco managed a Champions League semi-final berth in 2016 losing to eventual champions Mamelodi Sundowns of South Africa. Zanaco reached the group stage of the Africa’s premier club competition last year, the furthest they have gone since making their debut in 2003. With hard work, it is possible for any of the two sides to conquer Africa. Both teams have strengthened their teams and I see no reason why they should not go all the way and bring honour and glory to the country. In Adams Zikiru, Zesco have a complete striker who can tear apart any defence in the CAF Champions League. Zikiri, a Ghanaian scored four goals in the 7-0 win over the Islanders last week while Zanaco can rely on forward Martin Phiri, who has netted three times in the competition. Both Zesco and Zanaco have fared well against North African opposition of late and this should give them confidence going forward. Zesco beat Egyptian side Al Ahly 3-2 in Ndola in a group stage match in 2016 and drew 2-2 in Cairo while Zanaco beat Moroccan outfit Wydad Casablanca 1-0 in Lusaka last year in a group stage encounter and lost by a similar margin in the return leg. For Nkana, they have massive experience of playing continental matches dating back to the 1980s. 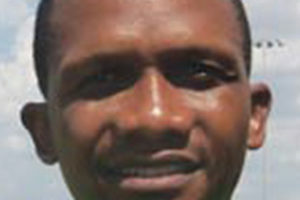 Coach Beston ‘Quicksilver’ Chambeshi has assembled a team that can go all the way and win the Confederation Cup. He has a sharp frontline in Walter Bwalya, Idris Mbombo and Ronald Kampamba. Mbombo scored five goals as Zesco reached the last four of the Champions League two years ago while Kampamba was instrumental in Nkana’s run to the Confederation Cup group stage in 2014. All the best to the three teams.